For the past three years, I have done the cycle challenge for fitness, for myself and in honor of my late father – an avid cyclist. This year, my fourth year, it was no different except I rode for a purpose. 1. 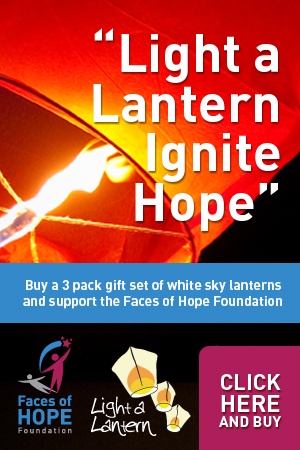 To raise money to contribute to the Faces of Hope goals of financially assisting cancer patients with their treatments and raising cancer awareness. 2. To campaign awareness for Faces of Hope in the hope of gathering support from community projects or businesses wanting to share in the foundation’s vision and to provide support in terms of volunteering time, products or financial contributions. 3. To be an active citizen and do my best within my means to be, see and most importantly encourage faces of hope! I can proudly say that, I and 8 other individuals who were inspired and grasped at this opportunity to make a difference, managed to achieve all three goals. 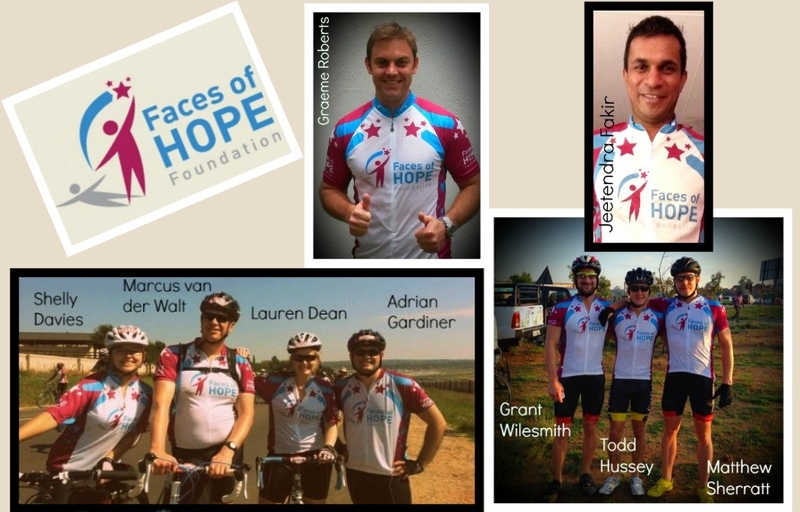 At the finish line, there were 9 individuals who truly believe that the purpose of life is to live a life of a purpose and they intend to continue their active support of Faces of Hope. My plea to you all is to be inspired, put on those hope coloured glasses and remember that seeing a face of hope is in the eye of the beholder. Ultimately… Be, see and encourage faces of hope! 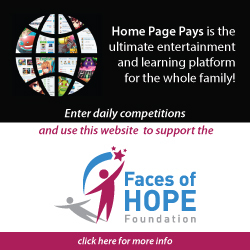 ← Behind the scenes for Faces of Hope photo-shoot products and brands with a difference.